An answer for the most common complaint about the wired systems. Folks are continually tripping over the wires running between the Team Modules and the computer. 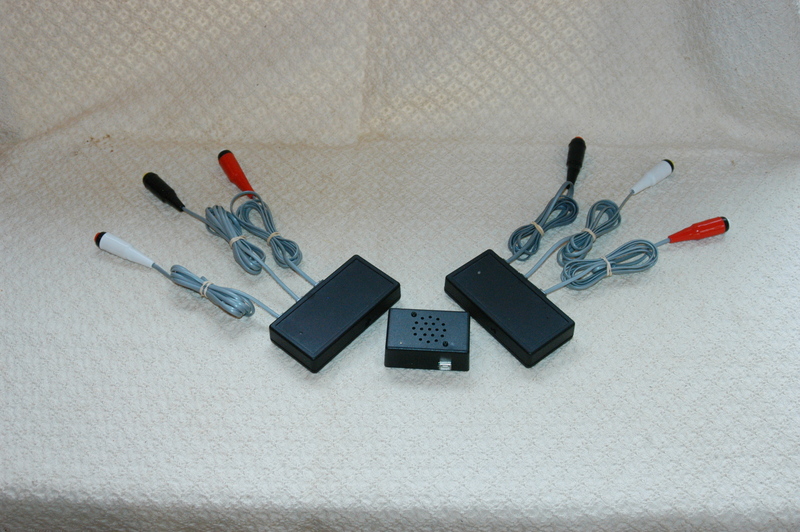 Model 1012 uses a radio frequency wireless link to send responses from two 5-player Team Modules. 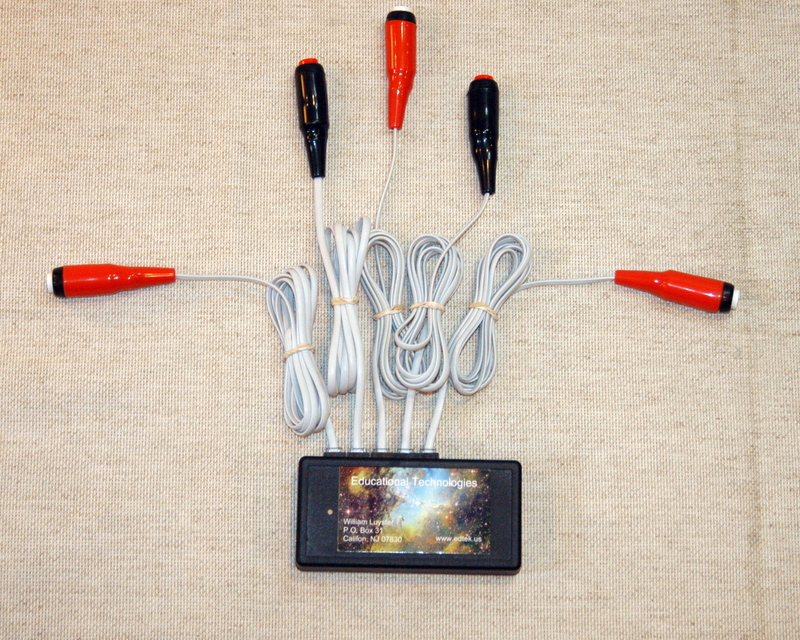 Ten player system includes two Inquisitor RF wireless Team Modules, one RF Reciever USB Interface. 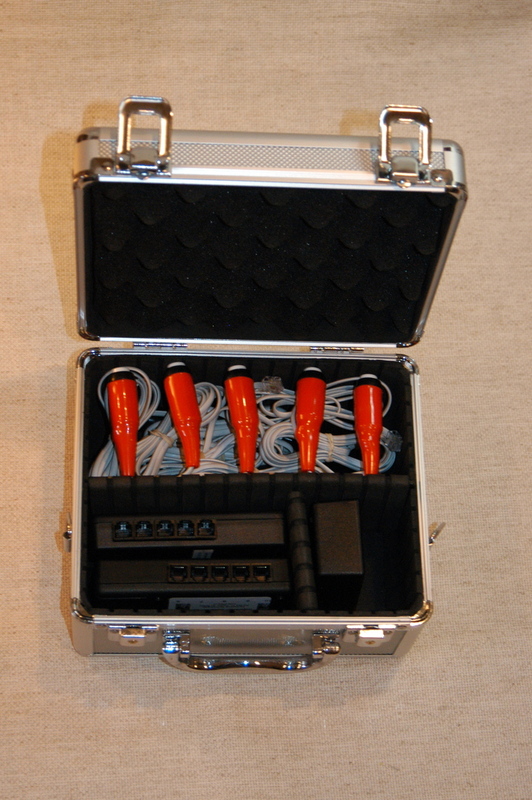 11 switches, cable, software, and aluminum carrying case. 2012 Systems may be expanded by adding additional RF wireless team modules for up to 8 teams (32 players).